The day begins with sad news: Christine Valette passed away overnight. The grande dame of Troplong-Mondot had been fighting illness for many years. 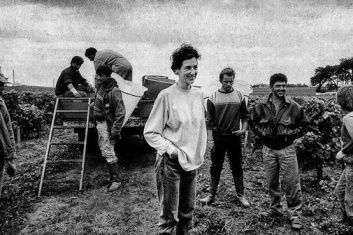 Last year it was Catherine Péré-Vergé; another great woman has left us this year. 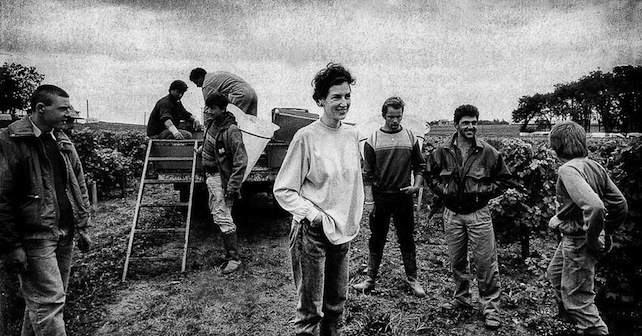 Since taking over the family estate with her husband, Christine Valette had raised the cru to the highest level of its appellation. Her last creation, “Les Belles Perdrix”, the table d’hôtes where we had dinner last night is a model of good taste and refinement. I only met Madame Valette once, last year. In Bellfont-Belcier, the reception rooms had been set up elegantly for the tasting of the Grand Cercle, which now includes the Left and the Right Banks. I have one hour before my first meeting; time to cross the park on the south side in the morning mist, and to prepare my taste buds for about fifteen wines. These first impressions are important; they draw the contours of an image, still vague, and which becomes clearer as the tastings proceed: the image of the vintage. Or the map of a country, half real, half invented, which one draws based on more-or-less stable and reliable signs (in this case the samples on offer), and on the tales of travellers, each with their subjectivity, projections and hopes; a bit like “A Mapmaker’s Dream”, the novel by James Cowan. Do you enjoy bashing? 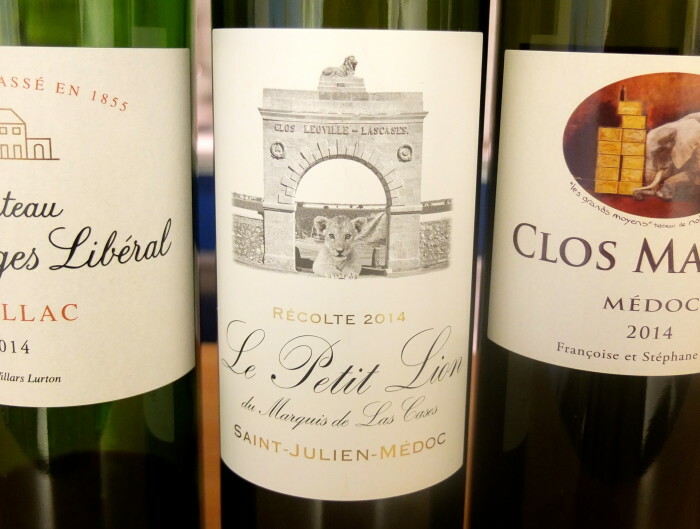 This golfing term has dominated the net of late, in discussions about Bordeaux. Who is responsible? 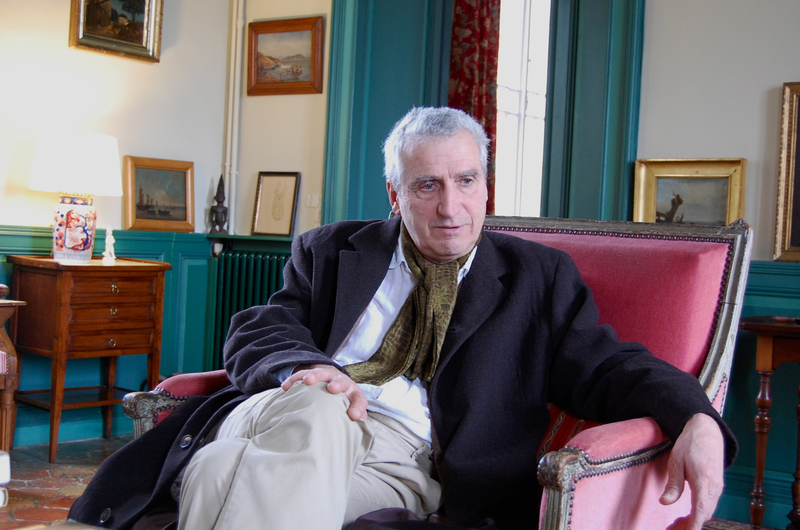 Stéphane Derenoncourt, who, following the decision not to date Château Malescasse (where he is a consultant), was brave enough to give his opinion of the 2013 vintage in an interview to the French newspaper Le Figaro? Outcries were heard in the usually muted drawing rooms of the châteaux. On the net, some compared him to a doctor called to attend a sick patient, and who recommends immediate euthanasia. The hunt had begun! A few days ago, we had the pleasure to welcome Christine and Stéphane Derenoncourt at CAVE for a rare tasting of the wines of Domaine de l’A, their own estate started in 1999 and which I had not yet visited. 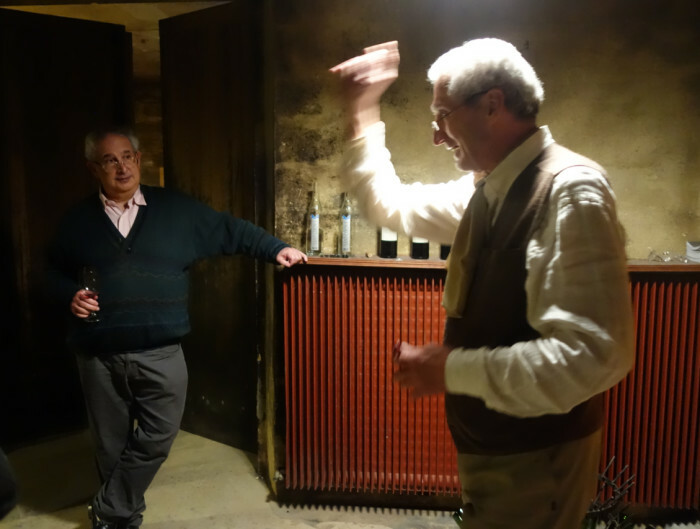 After a tour of the vineyards – “where I love to come and recharge my batteries” says Stéphane, – we visited the fermenting room and the splendid arch of the warehouse where the wine is aged, a place full of good vibes. Not only for the wines and people who visit, but also for the Gascon black ham that found its ideal abode right there. 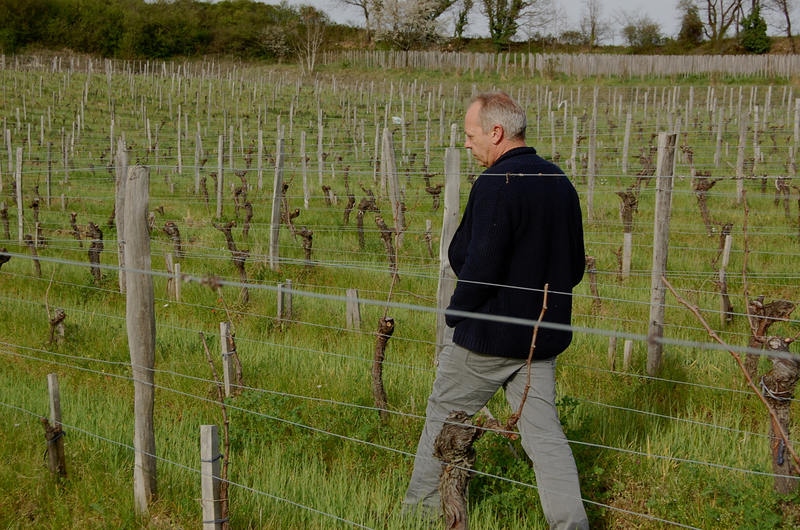 The latter is the work of Patrick Duler, farmer, breeder of truffles and preserver of ham, master in the art of foie gras, who incarnates the ideal host in his estate of Saint-Géry in Lascabanes, in the Quercy region. Together with a few winemakers (Stéphane Derenoncourt, Eloi Dürbach, Thierry Germain, Anselme Selosse…), Patrick Duler tried an unusual experiment: to cure hams next to great wines. The day comes to an end. Goodbye calves, cows, pigs, and hams. We need to get to Lignan-de-Bordeaux before nightfall! 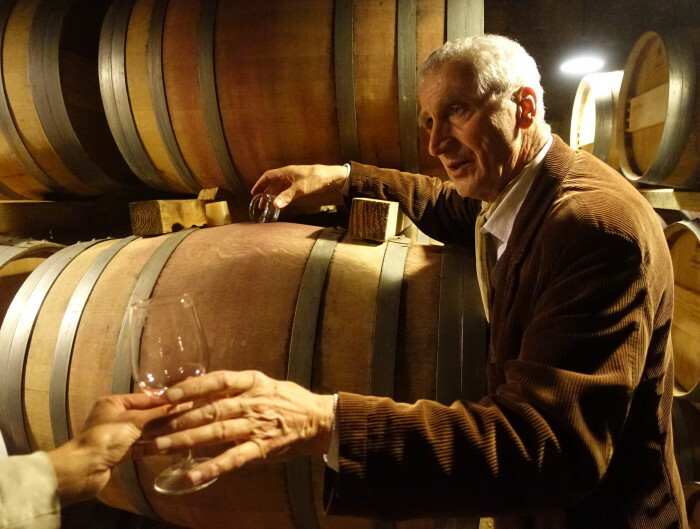 We’re headed there to see this hidden wonder: the castle of Isle-Fort, where Sylvie Douce and François Jeantet produce one of the most delightful Bordeaux wines! A place worthy of Virgil, with its secret valley of 200 acres, its meandering meadows, the hillside vineyards, and the river Isle further down, where fishes are as quick as lightening. 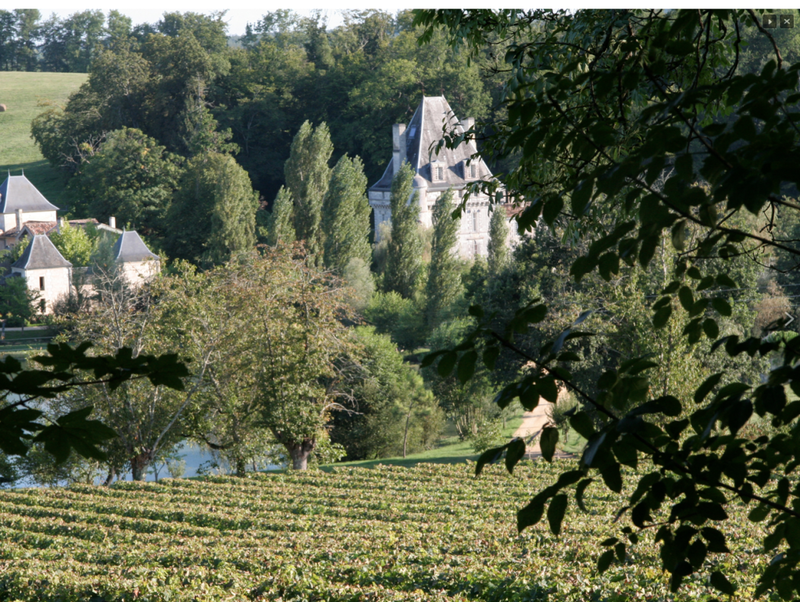 Without forgetting the castle, where King Henri IV, though baptized with Jurançon wine, loved to stop and enjoy the exquisite libations offered by Bordeaux. *NB: included in the expanded 2003 French version of The Work of Mourning (Chicago & London: Chicago University Press, 2001, ISBN 978-0-226-14281-4).